BULGARIA / VARNA / CHATALDZHA DIST. 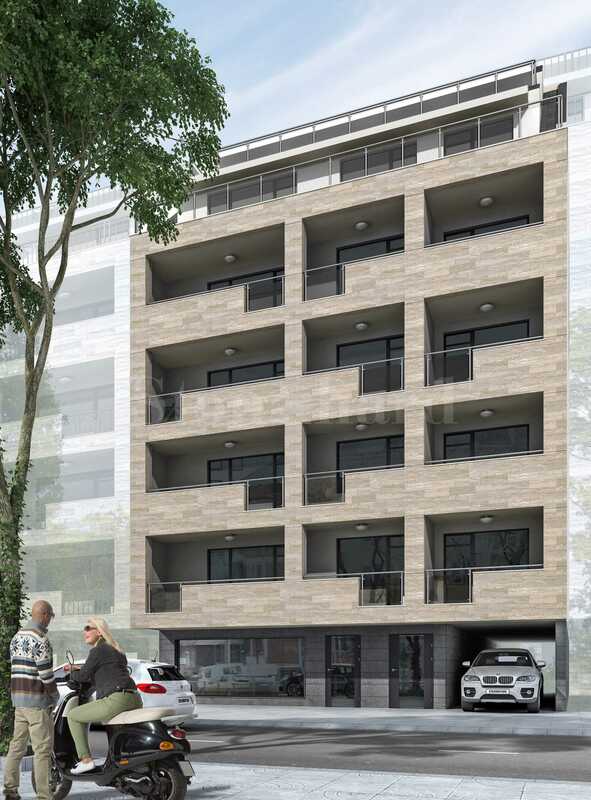 This new building features various apartments in one of the most preferred residential quarters in the city of Varna. The residences are characterized by quality construction using modern technologies and materials. The areas are functionally distributed both in individual apartments and throughout the building. The apartments are of different size with practical and comfortable layouts. There are only 17 apartments and two cabinets in the whole building. The small number of units provides additional peace to the owners. For each apartment is foreseen parking space in an underground parking lot and in the yard. 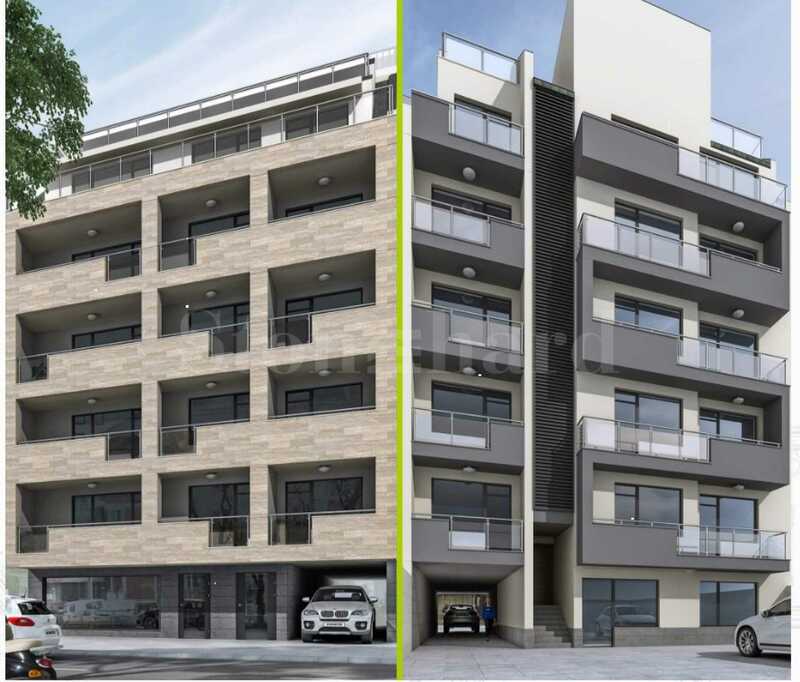 The apartments are offered according to Bulgarian Completion Standard, with six-chamber PVC frames anthracite color, interior doors and exterior armored doors. The travertine stone lined with the façade of the building gives a refined and functional look. The building has luxury finished common parts, the floor is covered with granite. Floors are served by the ORONA lift. The building is under construction and is expected to be completed in October 2018.